This entry was posted in 01. Very First Post! 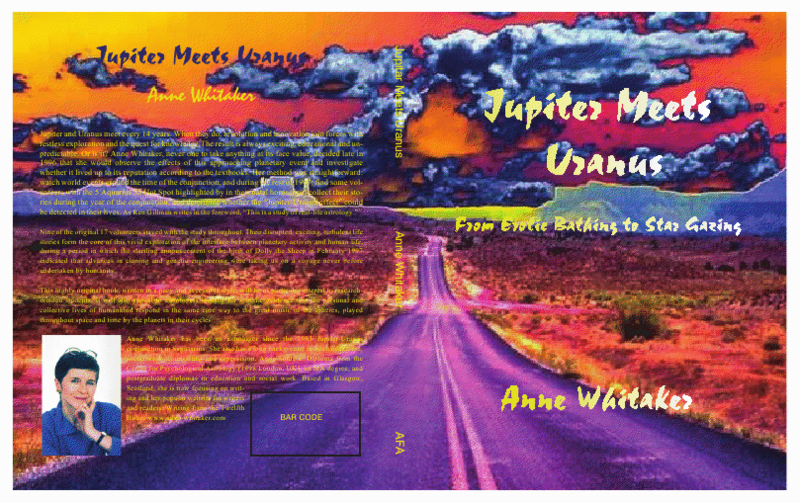 and tagged "Jupiter meets Uranus", 2010/11 Jupiter/Uranus conjunction, Anne Whitaker, astrological analysis, Centre for Psychological Astrology, Charles Harvey, Debbi Kempton-Smith, Jude Cowell - Stars over Washington, Jupiter/Uranus conjunctions, Jupiter/Uranus midpoint, Liz Greene, Michael Baigent, mundane astrology, Nicholas Campion, Saturn in Scorpio, Stephen Arroyo, The Know It All Astrologer, Writing from the Twelfth House. Bookmark the permalink.